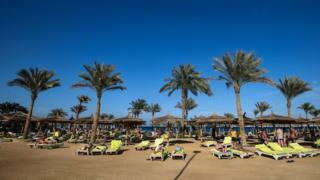 Two British holidaymakers have died in Egypt, a travel company has said. 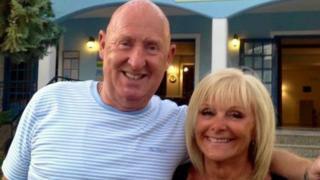 John Cooper, 69, and wife Susan, 63, from Burnley, Lancashire, died at the hotel Steigenberger Aqua Magic, in Hurghada on the Red Sea. Mrs Cooper who worked at a branch of travel firm Thomas Cook in Burnley, was described as “loyal and long-serving” member of staff by the company. The company said it was “deeply saddened”, adding it was supporting the couple’s family. It said it was also working with the hotel and local authorities. The Foreign Office said it was in contact with the local tour operator. No further details about the deaths have been released. Next articleCracked’s Holiday Gift Guide For Your Pals And Pets!